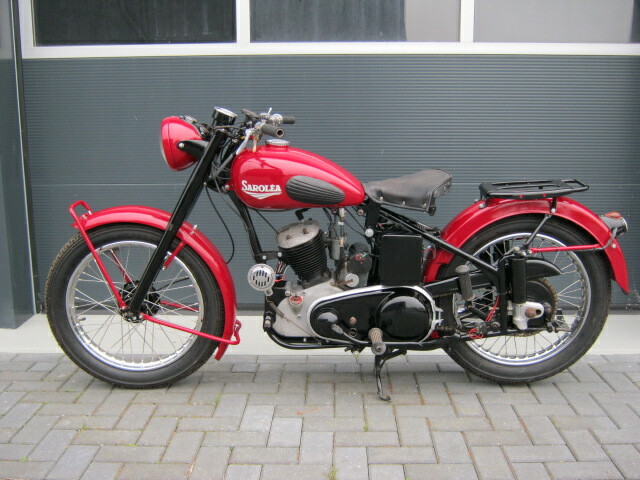 This originally army-Sarolea has been nicely restored in civil trim. Restauration is nearly finished, some minor things are still to do. Bike is with import documents.